Getting in shape is becoming a big deal for a lot of people. Everyone wants to feel better about themselves and that means finding great exercise equipment to get you started in the right direction. There are a lot of different types of exercise equipment to choose from and each type has different subcategories as well, such as exercise bikes and ellipticals. One of the most popular types of exercise equipment right now is the incline treadmill. When you’re looking for an incline treadmill you need to think about the size, safety features, ergonomics, features, assembly and warranty. Each of these features will impact how well (or not) a specific model will work for you and your needs. If you have a small amount of space you need one that is either small in size or easy to fold up out of the way because you still want to have room for the rest of your belongings and guests. If you have children you want to make sure you have safety features that will keep them from getting hurt if they play on it, which means being able to put it away or lock use. The ergonomics should fit what you’re hoping to do, such as running or walking, since not all of them are easily able to do both. You will also want different features such as headphone jacks, built-in speakers, and a display with information on calories burned or distance walked. Being able to easily assemble your new treadmill is also an important feature since you want to use it as quickly as possible. And you definitely want a decent warranty to keep your investment safe. Between the three different treadmills we’re going to talk about this one comes in right in the middle as far as pricing. It has 6 different training workouts as well as 2 positions for incline (adjusted manually but not difficult to complete). This treadmill also has Comfort Cell Cushioning on the mat which means you’ll have less impact when you’re walking or running. 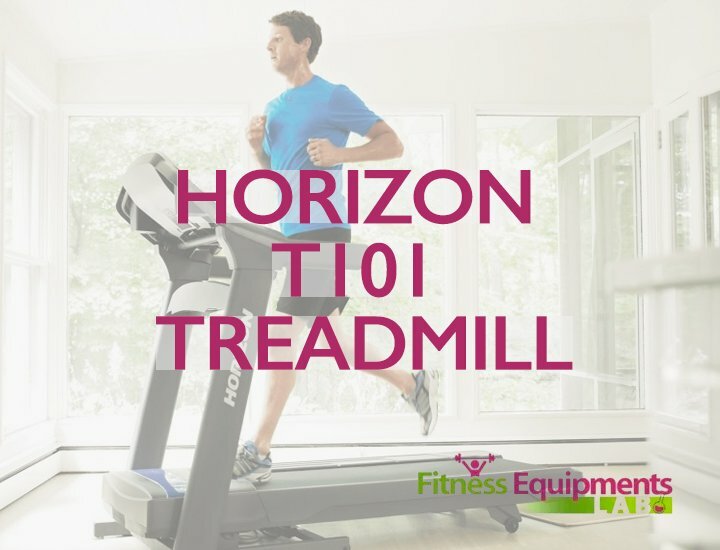 You can adjust the speed (in 1/10 of a mile increments) up to 10 mph and this treadmill is rated for those up to 275 lbs. The Weslo Cadence g 5.9 treadmill is thin but this does not mean it won’t work for you. The thinness of the treadmill is what allows it to fit in smaller spaces, which makes it good for those who live in a smaller home or apartment. It can also be collapsed to take up even less space and for easy movement from one room to another. It is easy to assemble and contains a digital display for calories burned, time elapsed, distance and mph. The warranty period on this particular treadmill is only 90 days which is somewhat short. 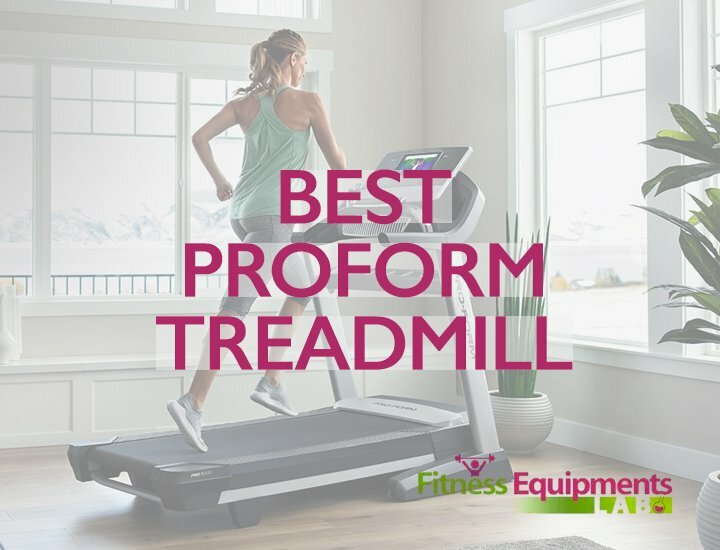 Another aspect to keep in mind is that the manufacturer of this particular treadmill can be difficult to work with as they are difficult (in some instances) to contact and there have been not so great reviews as to their ability (and interest) to solve problems with the machines. When purchasing through Amazon however, reviews as to Amazon’s method of dealing with problems have been positive and reassuring with the company working to resolve anything quickly. When considering all of the benefits and drawbacks of this particular treadmill, there are many things to think about. On the positive side is the lower price, less space and easy assembly. 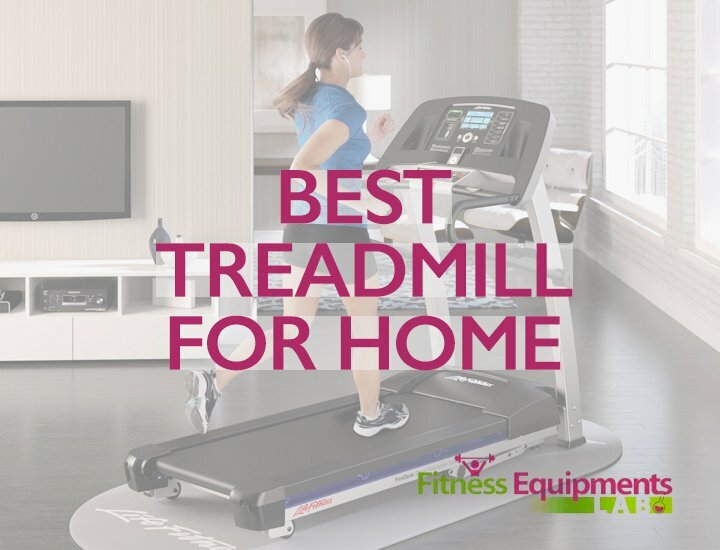 This treadmill does not offer a lot of advanced features however, it is excellent for those who are just getting started with exercise or who do not exercise frequently outside of their own home. It can be great even for those who like to run or jog far distances (as long as you don’t want speed over 10 mph). It can be difficult to work with customer service if you do have a problem. It is made for users up to 250 lbs. and has an easy fold feature to make it fit well in small spaces. It can be folded down for use and then quickly folded back up to be stored away. Offered in two different colors, black and white, it also features a multi-function LED display and is very lightweight, weighing only 53 lbs. The arms/handles can be removed if you choose to (this helps you get a better workout). This can also be easier for those who are taller and can’t reach the handles comfortably. 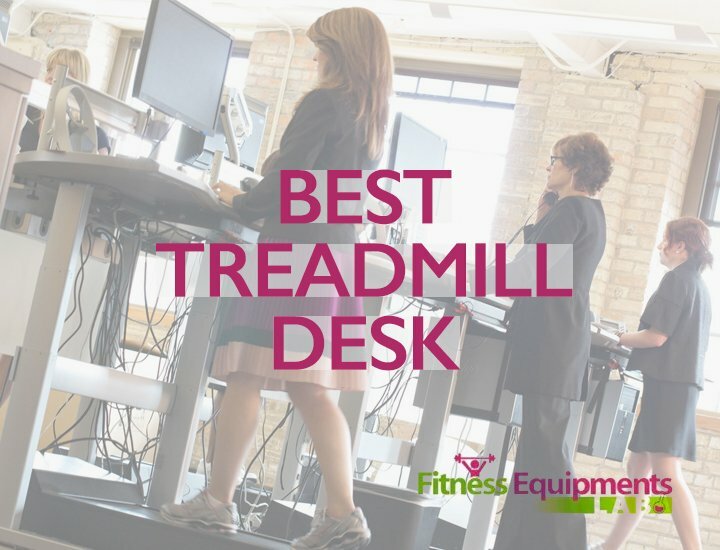 This treadmill is very small which means that it can even be used under your desk if you’re looking for a treadmill desk setup. The weight makes it easy for anyone to move and it is very quiet to operate which means it’s good for using in your home office. It also provides you with your speed, calories, time and distance right on the front screen. You will also get a slight incline to the board (not a very steep one) to help a little more with the workout. One drawback is that the treadmill does not have a lot of options. You are not able to adjust the incline (it has a slight slope but nothing dramatic) and you cannot increase it either. It is also narrow which can be difficult for some as you have to stay very centered as you use it. The lack of padding on the belt can be difficult if you have trouble with your joints or your feet. It is a very simple belt and there is no extra cushion on the deck beneath the belt. The positives of this treadmill are the price and the size. It’s easy to maneuver and easy to put away so it works very well in a small home or apartment and if you have children who could get into it easily. If you’re looking for a basic treadmill to get started this is a good one. The main condition would be if you have trouble with joints as the lack of cushion on the base can be a drawback. The first treadmill we talked about does have a cushioned belt and base which may be a better option in this instance. The most expensive of our treadmills, this one also offers a lot of extra features. 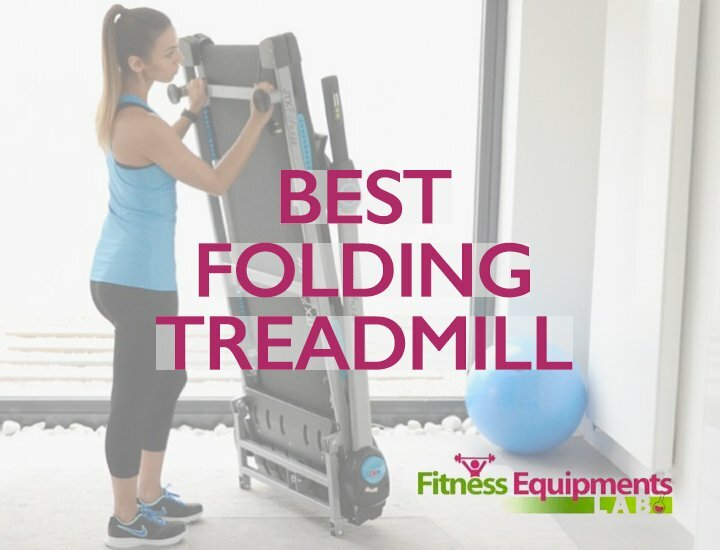 It does still fold for easy storage so that you can put it away and has a wider surface than other treadmills (20 inches wide). The base is also rated to support those up to 300 lbs. 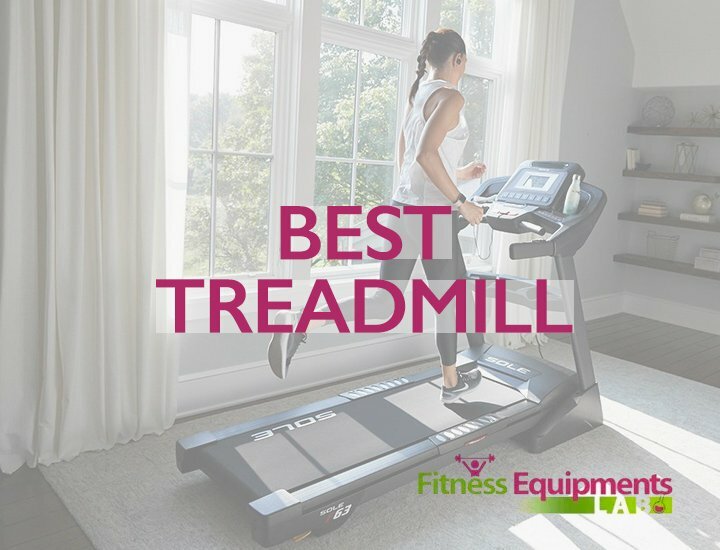 With many awards from being the best treadmill under 1000 as well as best new treadmill it does provide many added features such as a high tech LCD monitor which keeps track of your heart rate, minutes, miles, steps and calories. All information is personalized to your specific needs with your age, gender and weight stored to generate accurate calorie burning. This machine offers 17 different workout programs each with 20 different segments. There are also two heart rate programs and two customizable programs for your own needs or desires. It also gives you detailed reports at the end of your workout, built-in speakers, a headphone jack, a step counting feature and 15 different levels for incline. It operates at speeds between .5 and 11 mph and also provides a lifetime frame and motor warranty, three year warranty on any parts and a one year warranty on any labor. This is a larger treadmill which means it will take up more space and it’s also heavier, which makes it more difficult to move if necessary. Another complaint from many of the users is that this particular treadmill only has preset buttons up to a certain amount. This means if you want speed of over 6 mph you need to press the increase button individually to improve speed rather than having a single button to push at 7, 8, 9 or 10. The same is true for the incline which only has specific buttons for inclines up to 10 while the actual machine will increase to 15. The highest price treadmill out of our choices, this one has a larger, more sturdy frame but is still small enough for the average home. It has a high-tech monitor which keeps track of everything you need to know during a workout and allows for a large variety in workout types. 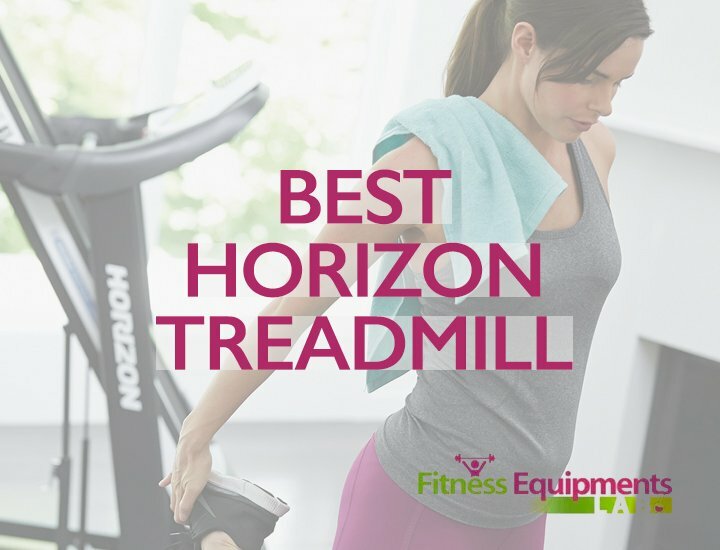 It can be a nuisance to increase speed or incline so slowly however, there are other benefits of this treadmill over others which include the better warranty, higher speeds offered and higher inclines offered. It is also personalized and comes with a lifetime subscription to the company’s fitness program. There are many different types of treadmills available and some companies that produce them are more well-known than others. 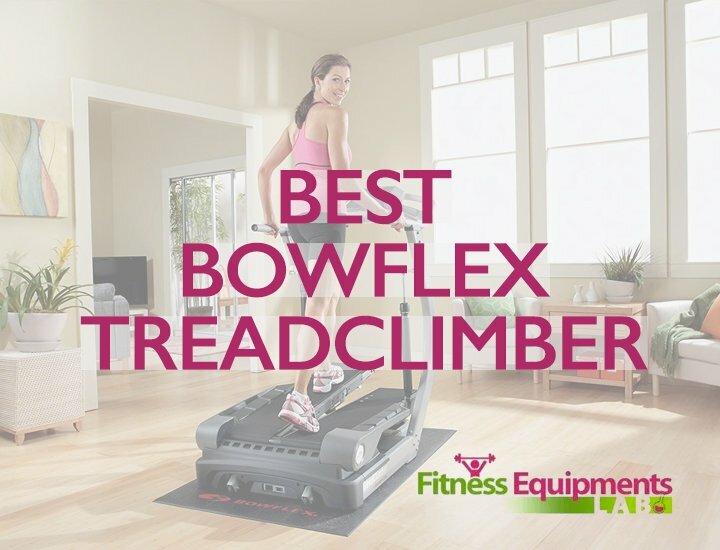 Bowflex and NordicTrack are two of the most popular brands for exercise equipment and are known for their high quality. These types of treadmills are also known for having a lot of advanced features. The reason these treadmills did not make our list is because they are also known for being rather expensive and the value for the cost did not seem to balance out as well as these treadmills did. In fact, Bowflex and NordicTrack treadmills are between $1,000 and $3,000 typically, with some being even higher priced. One consideration that we had to keep in mind when looking for the best treadmills was the type of treadmill as well. We opted for versions that allow you to fold them quickly and easily so they are out of the way. Other treadmills are able to fold but are very difficult to do so and therefore much simpler just to leave. This is not a good idea if you have small children or if you don’t have enough space in your home for a full-size gym. Another consideration was the type of belt. One of the newer options for treadmills is to have two separate foot treadles rather than having one single belt that you can walk on. In this type of treadmill there is generally less impact on the feet and knees because you don’t have to lift the feet as much as with a traditional belt. This is good for those who have knee problems or joint pain. On the other hand, it doesn’t give the same type of workout and, as with most newer technology, the added cost still outweighs the benefits. Each of these treadmills has a high ranking for its purposes. They are each beneficial for different things and each one will give you good results. Because they are all capable of being folded and stored, they are good for any size home (as long as you have temporary floor space large enough for the base). They are also good for homes with children since they do not need to remain out and children are not tempted to play on them. The Weslo treadmill is very small, with a thin platform but provides a moderate price and a variety of programs to help you get in shape more quickly. The Confidence Treadmill is the least expensive and provides decent ability to work out in your office by fitting comfortably under a desk. Finally, the LifeSpan Treadmill is the most expensive but it offers the most variety in programming and storing information. It is also personalized to your specific needs.